Apps Of The Week: Apex Launcher, Dictionary.com, Jelly Belly & More! It’s Sunday, the day of the week when Cult of Android brings you its report on some of the best apps we have been using throughout the past week. This week we have been trying out an ultra-customizable launcher, a useful reference tool, a pretty handy widget and last but not least, a very mouth watering live wallpaper. First up we have Apex, which is an ultra-customizable launcher that has the potential to give your Android device an entire makeover, whilst still maintaining both the smoothness and responsiveness you would expect your handset to deliver. Apex Launcher brings the native Android 4.0 Vanilla theme to all devices, enabling its users to completely customize their home screen, and utilize a scrollable dock feature with up to 7 icons per page. Users will also have the ability to alter the transition effects which occur when scrolling between screens, icons and labels for shortcuts and folders are also fully customizable. There’s even support for custom home screen gestures, which allow the user to either pinch or swipe down the screen in order to be taken directly to their homepage – that’s pretty cool, if you ask me. Apex Launcher is free to download on Google Play, and you can grab it by clicking here. Next up we have Dictionary.com, which was recently named the #1 free English dictionary app for Android since 2010. The app currently has over 2,000,000 definitions and synonyms, which have been extracted from both Dictionary.com and Theasaurus.com. The official app is particularly useful if you’re trying to broaden your vocabulary and struggle with pronunciation, thanks to the built-in “speak” voiceover service, which is capable of reading aloud any word found within the app. In addition, users also have the ability to install a very useful “Word of the Day” home screen widget, which automatically updates itself every 24 hours with a brand new word and definition, in an effort to expand the users vocabulary. 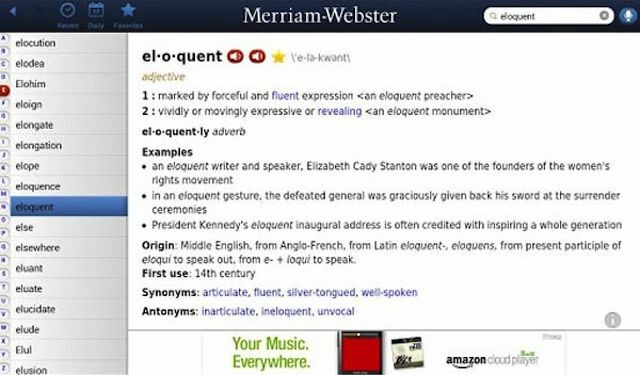 Dicitionary.com is free to download on Google Play, and you can grab it by clicking here. Second to last, we have an incredibly simple and well designed flashlight widget for any Android device running Android 2.1 and above. Flashlight HD LED provides users with instant access to a powerful flashlight, which fully utilizes their devices integrated rear-facing flash. In addition, the app also uses the devices display as a light source. When the widget is pressed, the built-in flashlight instantly turns on at maximum brightness, whilst the screens display pulses in a pre-determined color. 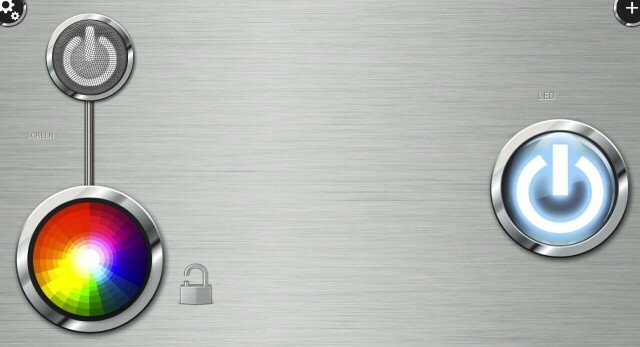 Flashlight HD LED is free to download on Google Play, and you can grab it by clicking here. 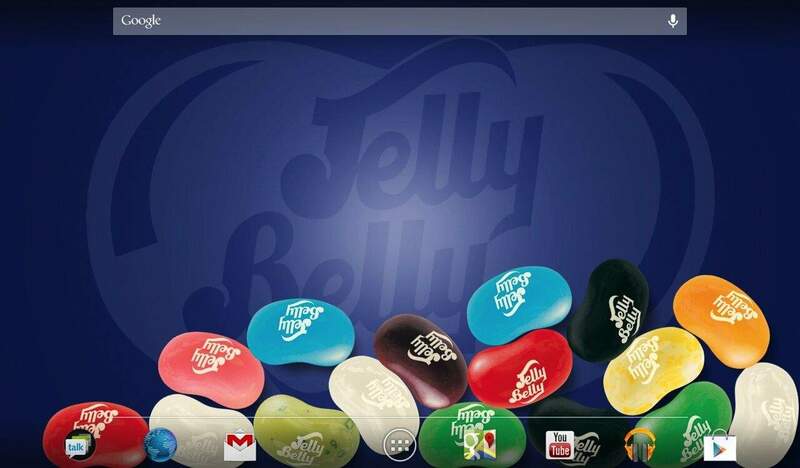 Finally, we have an official Jelly Bean live wallpaper from Jelly Belly, the authentic creator of the irresistible Jelly Beans. If you choose to install this official wallpaper, you will be able to see all of your favourite flavored Jelly Beans floating around on your Android device which you can tilt up and down as well as from side to side in order in to “fling” the beans around the jar (the device’s screen). Users will also be able to “grab” the Jelly Beans and “flick” them across the display with their finger – similar to the standard easter egg built into Android 4.1 and above. When users have discarded all the beans displayed on the screen, they can simply shake their device or turn it upside down to instantly get a truckload of new flavors deposited into the jar. Jelly Belly Jelly Beans Jar is free to download on Google Play, and you can grab it by clicking here. 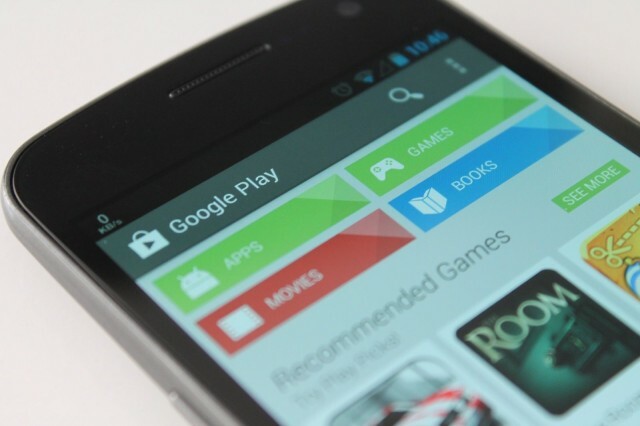 The post Apps Of The Week: Apex Launcher, Dictionary.com, Jelly Belly & More! appeared first on Cult of Android.